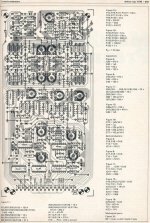 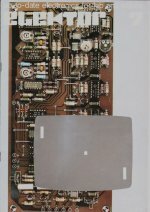 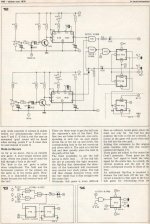 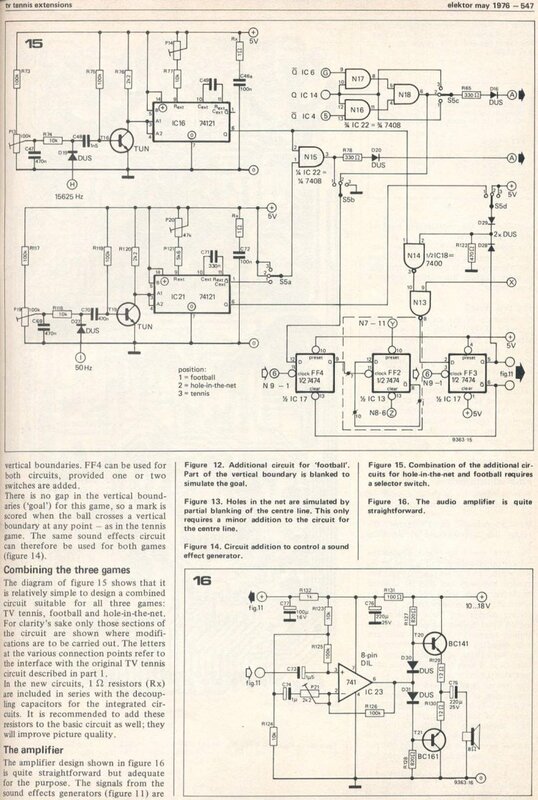 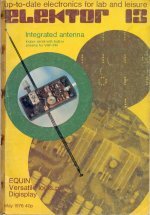 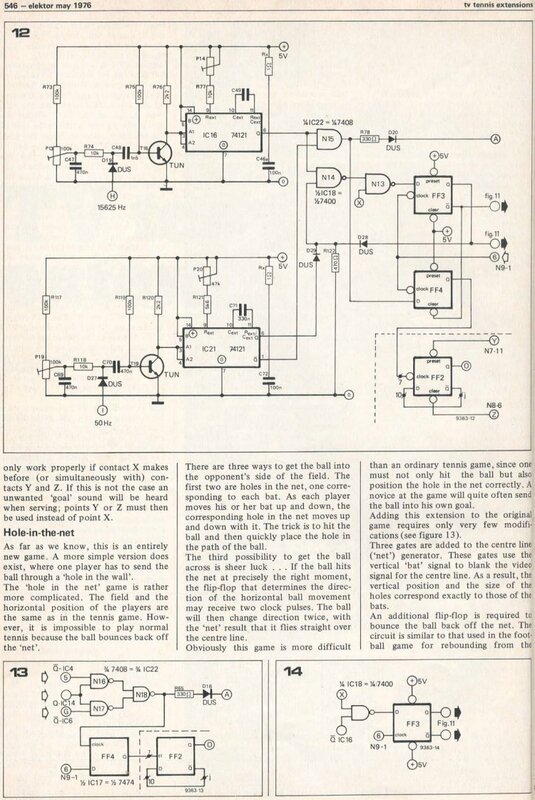 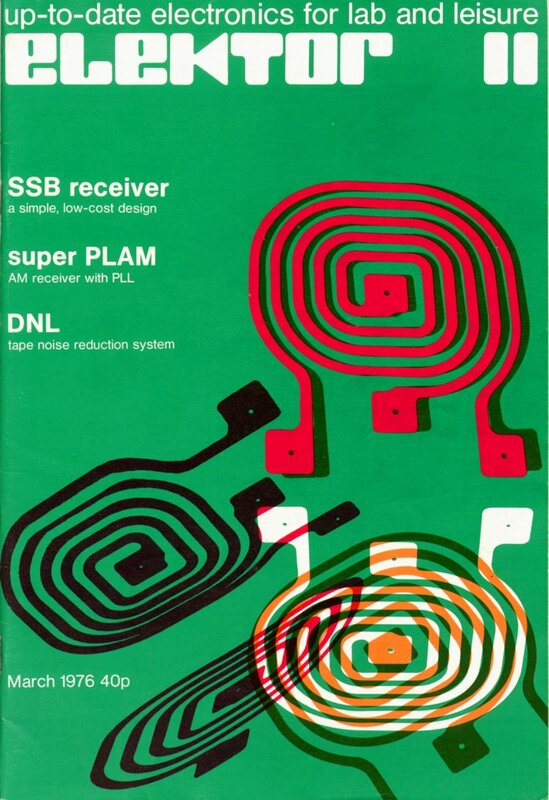 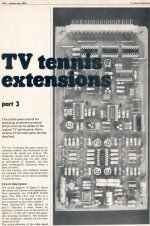 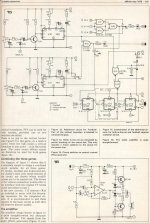 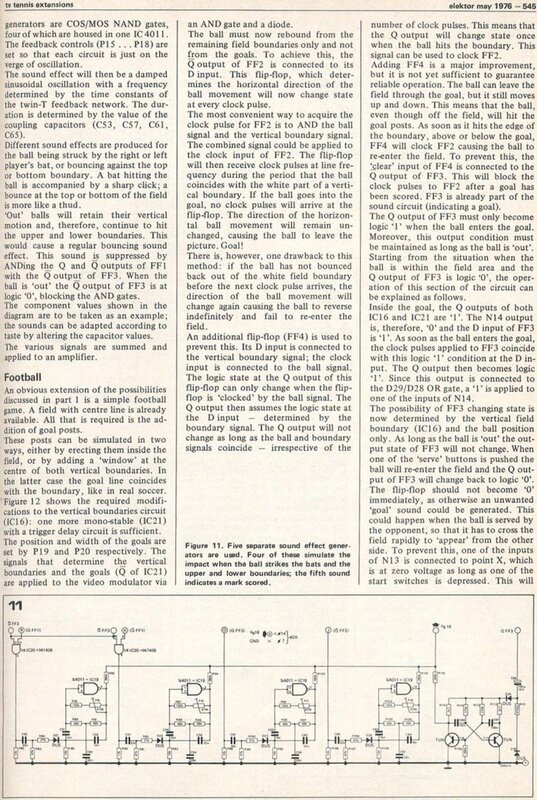 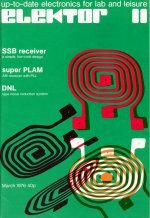 This project was originally published in the 7th issue of Elektor in november 1975 and featured a Tennis game in its simplest form: two paddles and a ball. 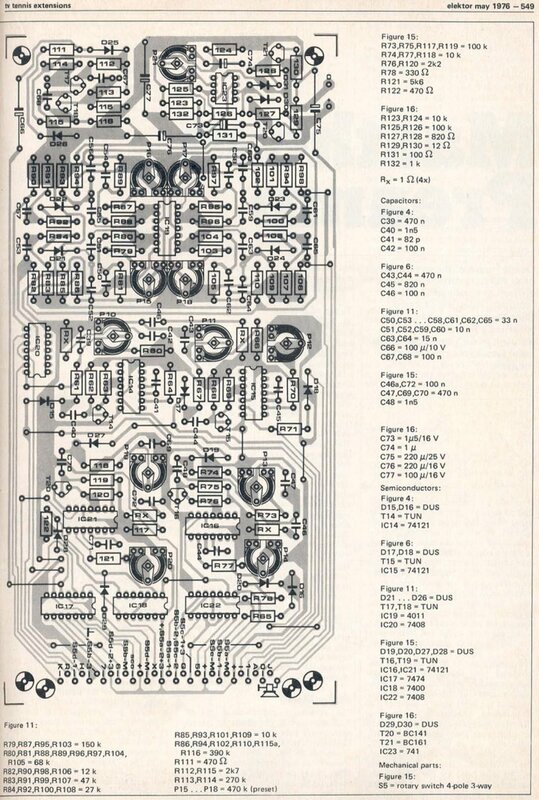 The design used 13 TTL chips (74xx series) in analog mode. 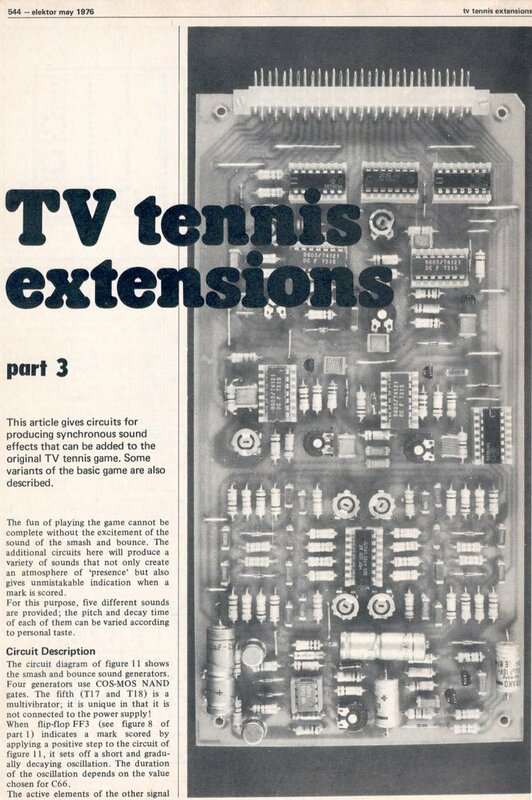 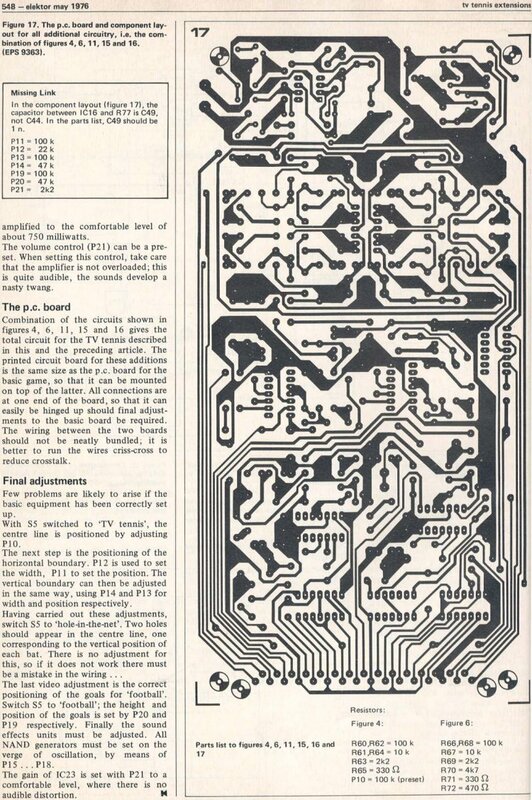 Later in 1976, Elektor published several improvements in issues 11 and 13: new games, the central line, top and bottom boundaries, sound effects, automatic scoring, and also a "solo" mode where the second player never looses by staying at the same vertical position than the ball. 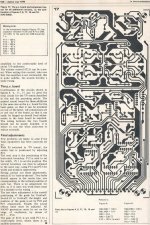 Other changes improved the picture quality. 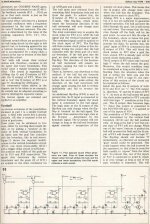 The original article is available below in PDF form and can be downloaded by clicking its cover.